You might not be aware of the Rayware Group, but chances are you’ve got one of their products in your kitchen! Our brief was to boost their online sales presence with a B2B website for their trade customers. 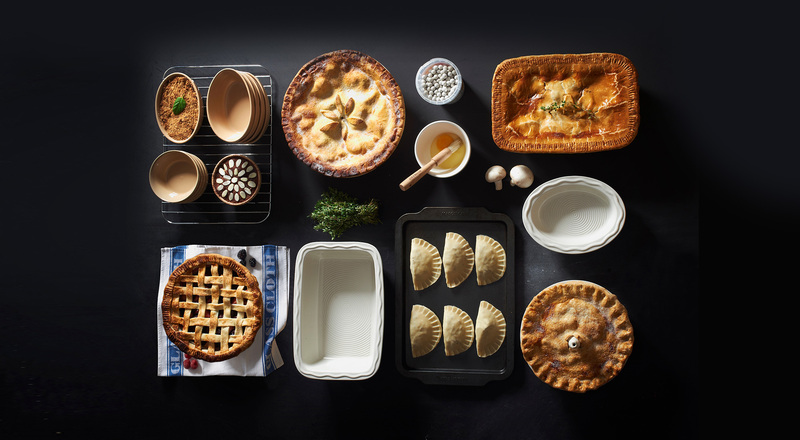 With brands like Viners, Mason Cash and Typhoon, Rayware are one of the UK’s leading providers of houseware goods supplying department stores, independent cook shops and gift shops around the world. They had an in-house bespoke system but this neither provided the scalability or peace of mind that working with an open source platform like Magento provides. First things first, a platform migration to Magento. We then changed our approach for the site­ build. The complexity of the bespoke back-­office data integration meant we had to build a fully integrated development site before we even thought about how it could look, a far cry from the usual traditional design > frontend > back­end process. It paid dividends. We were able to iron out any data exchange issues and finalise front end functionality before the designers got to work. The result? Designers that knew exactly the elements required for each page so they could get creative, safe in the knowledge that the spec wasn’t going to change later in the build­ cycle ­- win-win. As it's for Rayware trade customer eyes only, you'll just have to take our word for it, it's great.